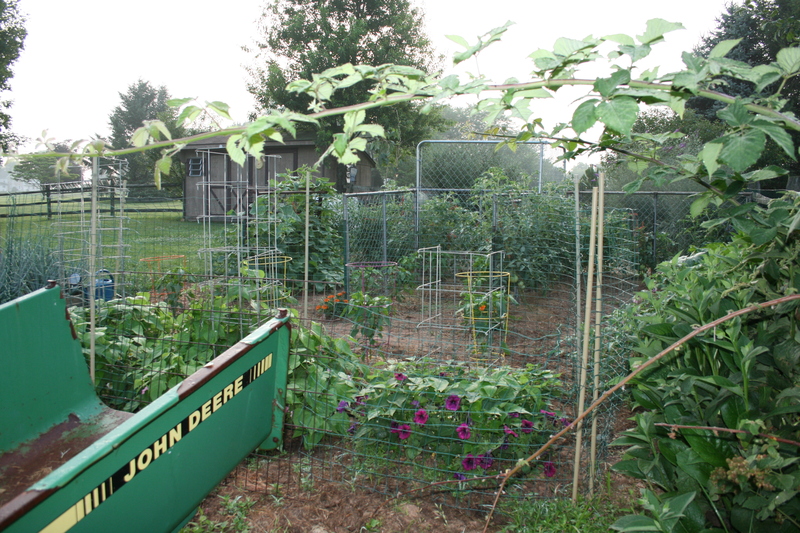 This entry was posted in Gardening Tips, Organic Gardening, Tools for the Organic Gardener and tagged climate zones, dirt, Dr. Thomas Osborne, growing zones, organic gardening, Soil, tastylandscape, Thomas Osborne, USDA Zones. Bookmark the permalink. Awesome! Thanks for the insights and for the kind words! Truly enjoy your gardening insights and information!